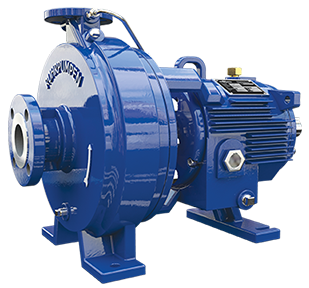 Ruhrpumpen high-performance pumps for oil and gas industry built to API standards for crude oil and gases extraction, refining and processing. 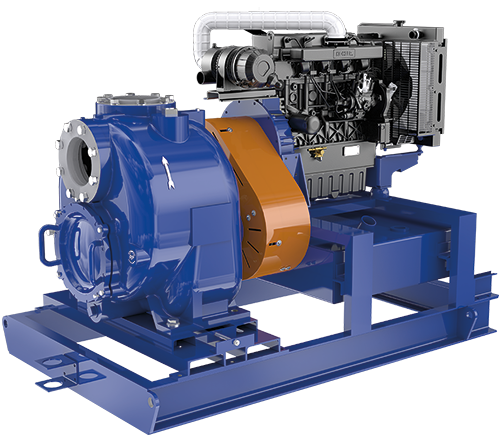 Ruhrpumpen pumps for power generation services like: circulating water, boiler feed, condensates, cooling and auxiliary. Custom-built centrifugal and reciprocating pump equipment and solutions for a wide range of industrial processes like food, paper, transportation, metals, etc. Ruhrpumpen pumps for corrosive and hazardous substance transportation and handling from various chemical processes. 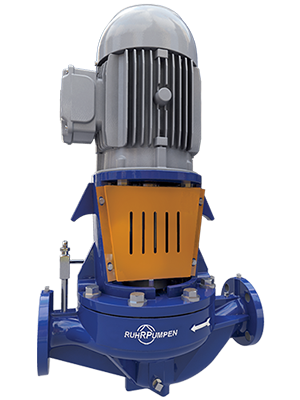 In Ruhrpumpen, we provide tailor-made pumps for water and wastewater treatment, transport and distribution and uses like flood control, desalination, etc. We offer standard and custom-built firefighting pumps listed by Underwriter's Laboratories and approved by Factory Mutual for commercial and industrial applications. 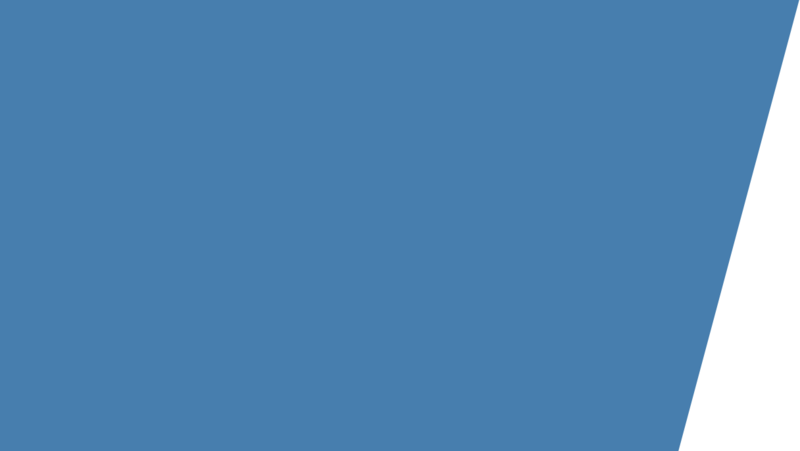 Our complete range includes vertical and horizontal fire pumps and pre-packaged Fire Systems designed and manufactured to meet the latest NFPA-20, UL-448 and FM-1311 standards.